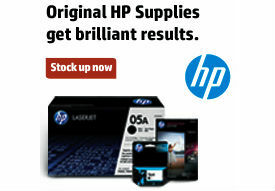 I got a great tip from Universal, makers of the most popular dry erase markers at OnTimeSupplies.com. If you want to get the most life out of your dry erase markers, store them in a Ziploc-style plastic storage bag. 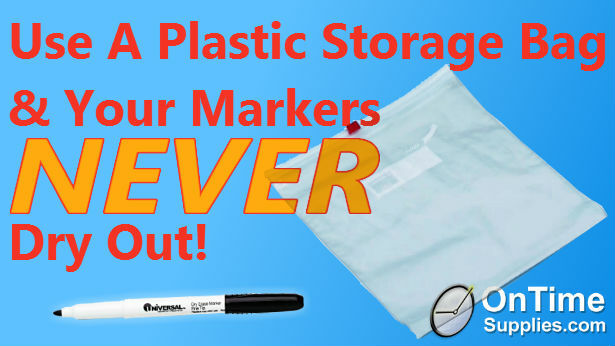 Plastic zipper bags trap moisture and keep dry air away from your markers. This keeps them from drying out. If you keep your markers capped when you’re not using them, you’ve already half-won the battle against dried out markers. Plastic storage bags further prolong marker life, so you can use yours until they are actually empty of ink. How long will that take? Most markers have a shelf life of 1-2 years.